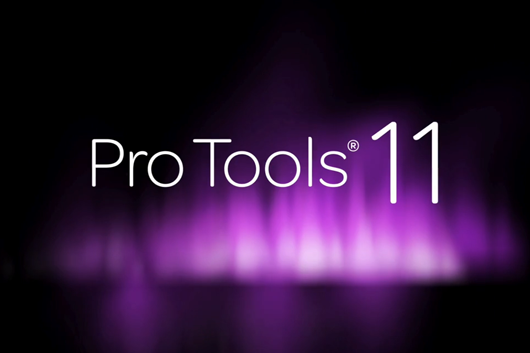 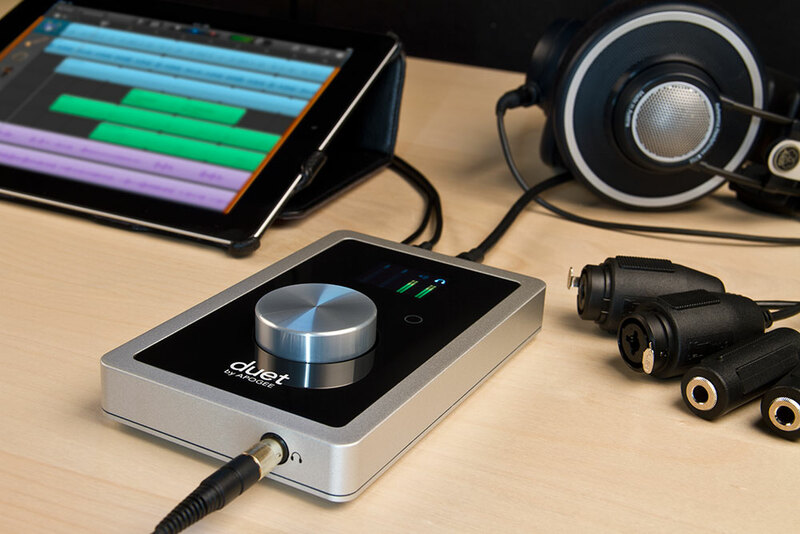 Apogee and Avid® are pleased to announce two new Avid Artist Suite products for music recording and stereo audio post, Pro Tools® | Duet and Pro Tools® | Quartet. 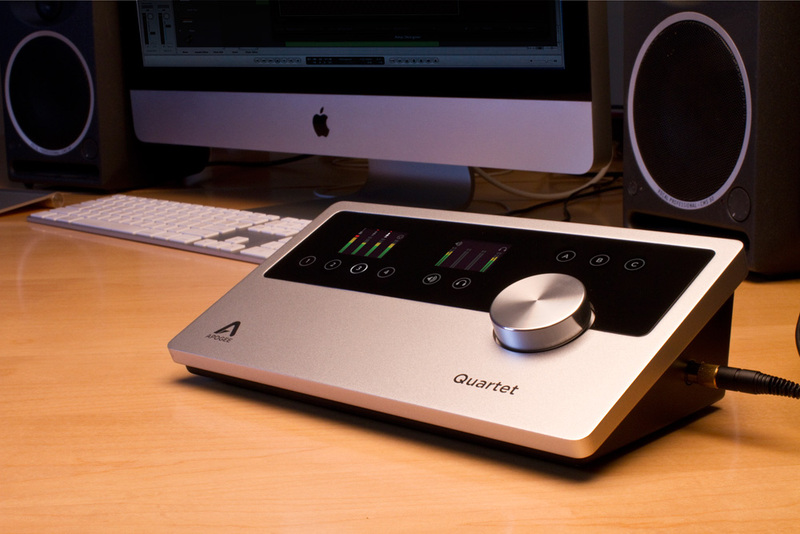 These solutions feature Avid branded versions of Apogee’s award-winning Duet and Quartet audio interfaces, each paired with Avid’s industry-standard Pro Tools 11 software for Mac and Windows customers. 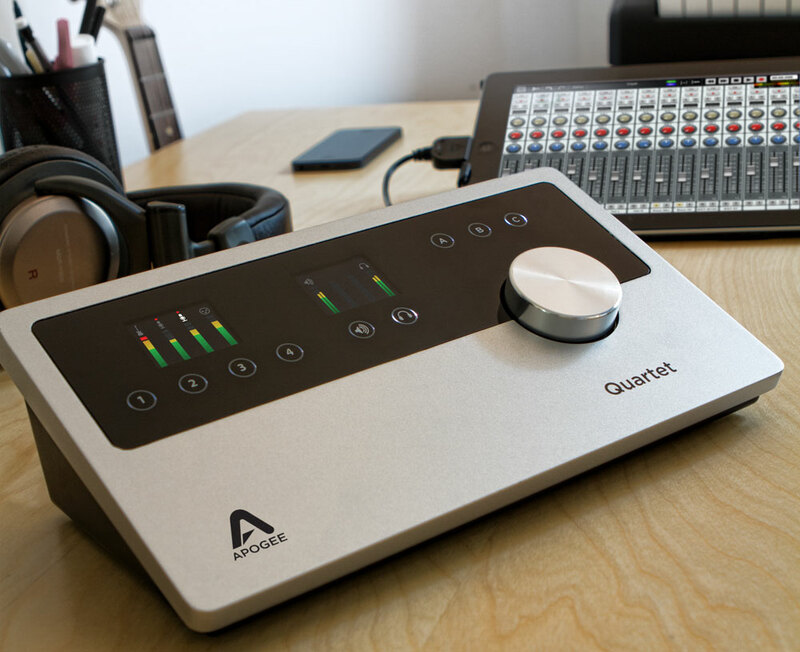 Effective immediately, Apogee Electronics 16 Analog OUT + 16 Optical IN module for its flagship interface, Symphony I/O is no longer in production. 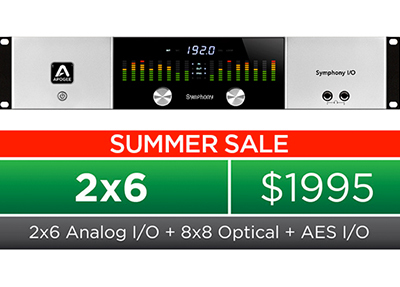 The module has been replaced by the newer, highly successful 16×16 Analog I/O module. 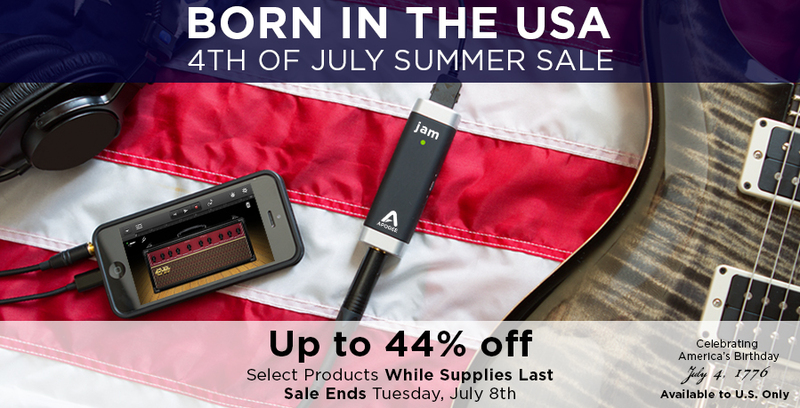 Apogee is celebrating America’s birthday by offering up to 44% off incredible gear for musicians and audiophiles. 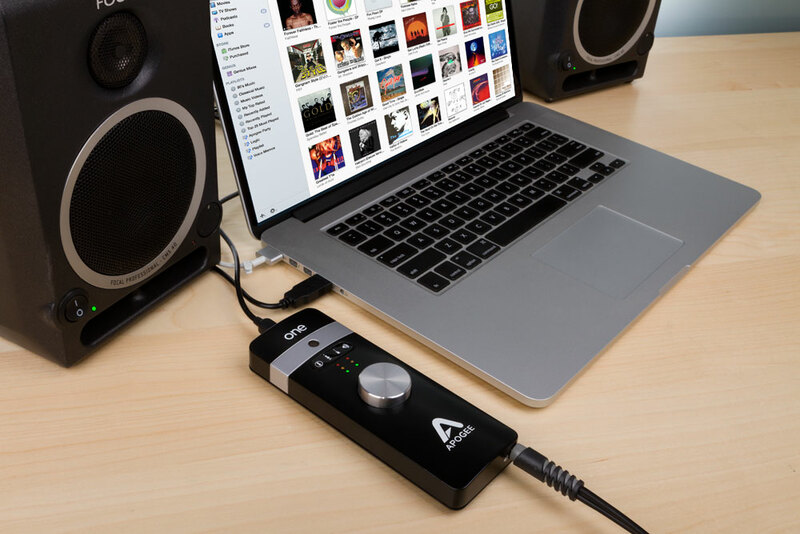 Between Monday, June 30 and Tuesday, July 8, customers in the US can take advantage of the lowest prices on the most advanced audio interfaces for creating or listening to music on iPad, iPhone and Mac. 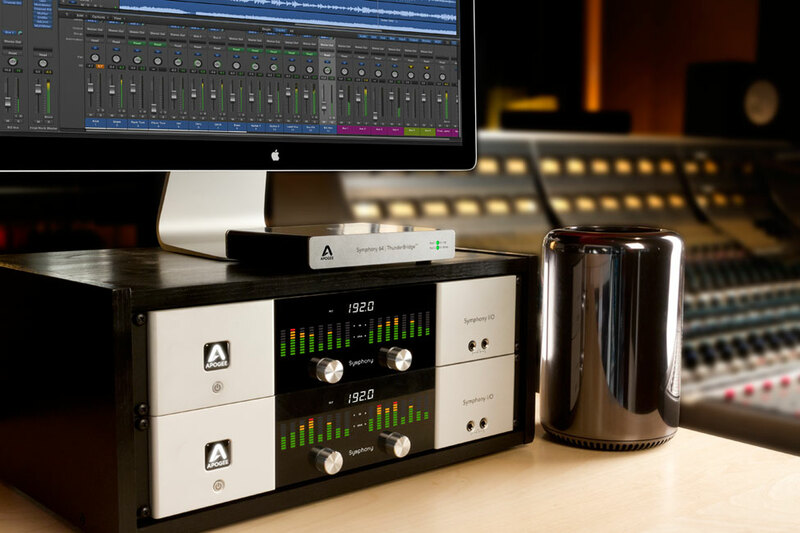 Anaheim, California, January 23, 2014 – Apogee Electronics is pleased to announce its multi-channel Thunderbolt™ audio recording solution featuring Symphony I/O and Symphony 64 | ThunderBridge is compatible with the new Apple Mac Pro. 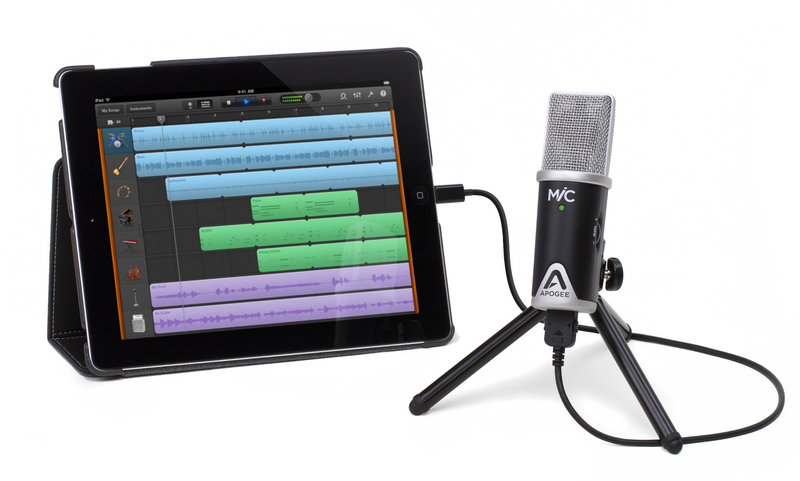 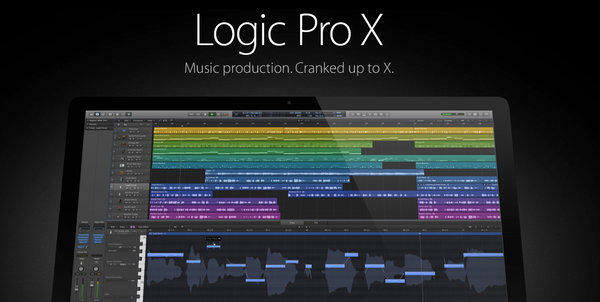 Santa Monica, California, January 6, 2014 – Apogee Electronics is pleased to introduce MiC 96k, a professional digital microphone for iPad, iPhone and Mac. 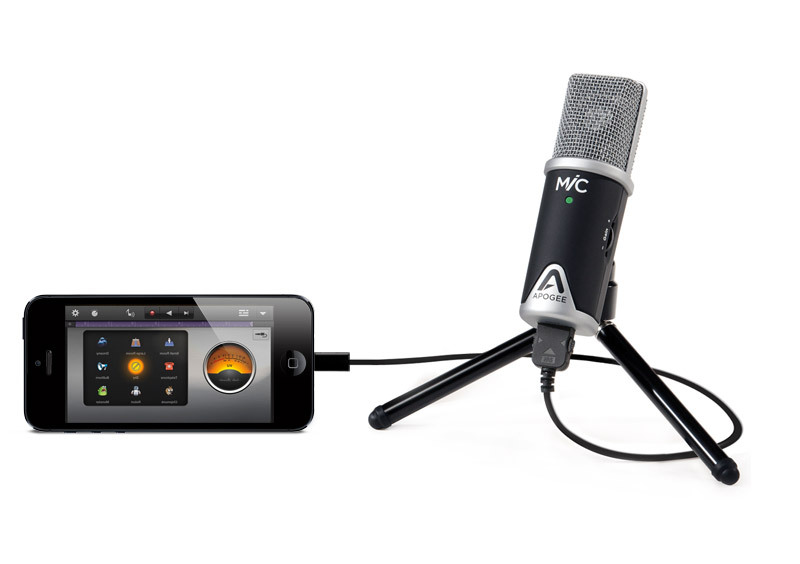 Use MiC 96k to record vocals, voice overs, acoustic guitar, piano, drums or anything in-between. 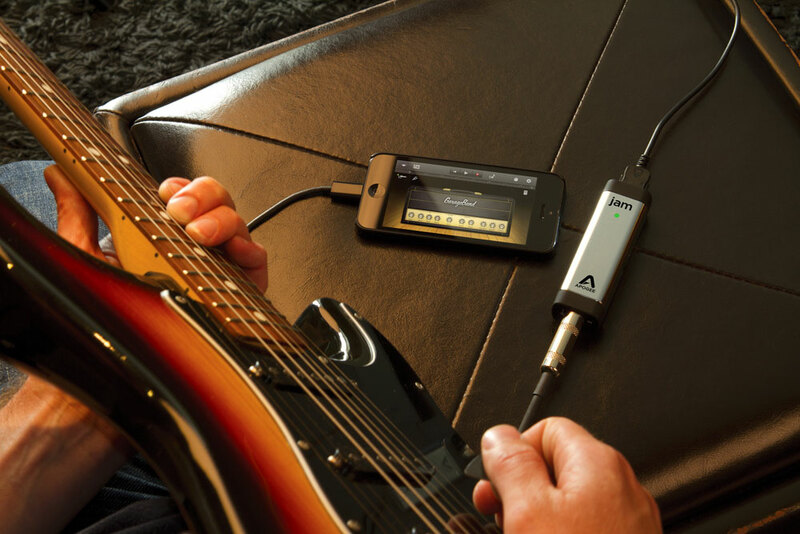 Inspired by the most revered and classic microphones in history, MiC 96k is designed to sound amazing and be easy for anyone to use with their iPhone, iPad, iPod touch or Mac.